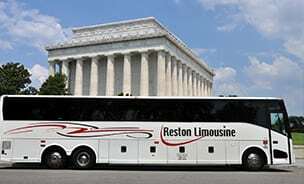 At Reston Limousine, we’re excited to be there for all the big moments in life. We offer personal transportation services for all the exciting events in your life: wedding transportation for your wedding party, limousines for prom and homecoming, shuttles for games and concerts, and more. With personal transportation options ranging from limousines to sedans to vans and shuttle buses, we can provide transportation for any event you need served. Click any option below to learn more about our personal transportation options and to book your own! Our reliable, flexible transportation services to ensure your big day is one to remember. 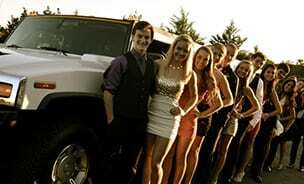 With our large fleet of limos and buses, we can accommodate any size group. 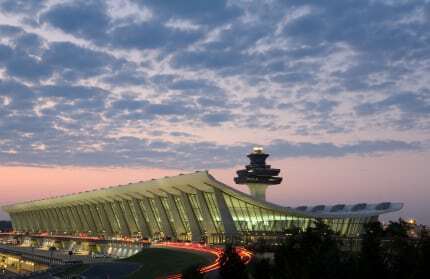 Our experienced drivers know the ins and outs of the Washington DC metro area and beyond. 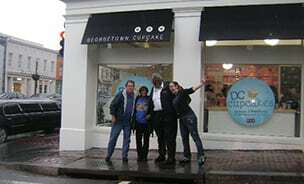 A unique birthday or team building activity, our scavenger hunts can be customized for anywhere in the DC area! We've worked with sports venues in the DC and Baltimore area so that you can concentrate on having fun with your friends. Arrive in style and never have to worry about a designated driver, traffic or parking on your way to the show. 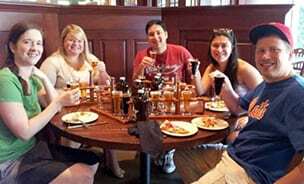 We are the premier winery and brewery tour operator in northern Virginia and elsewhere in the DC area! 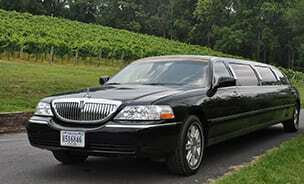 We help ensure that your loved one's special day is even more memorable with transportation services and added amenities. With more than 20 years serving the DC area, reliability and punctuality have become the hallmarks of our service.